We love to share our knowledge of space, so we’ve come up with some fun and engaging astro events for all to enjoy. Are you a closet astronomer, a space science enthusiast, or a complete novice with an interest in astronomy? If you answered “yes”, then our astronomy events will be perfect for you. They are hugely popular amongst astro enthusiasts and complete beginners alike. They’re space-themed and often based on topical astronomical happenings. Our events are suitable for all ages and abilities and are fully inclusive for the less able participant. 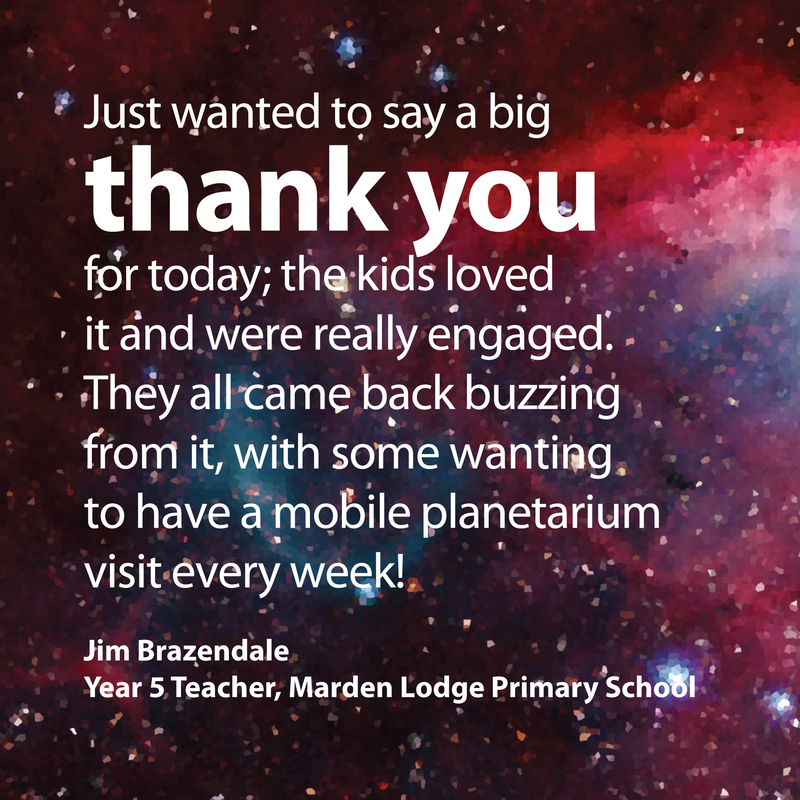 We offer public engagement events featuring astronomy talks, drop-in workshops and public observing. We’ve been lucky to receive grant funding for some of our events and most are supported by volunteers from local astronomical societies. In line with our ethos as a Community Interest Company, we like to keep our events free for everyone. Our innovative approach to space science education gives our audiences the benefit of receiving scientific knowhow in a fun and creative way.